There was an early end to the hearing of the preliminary inquiry into the murder of former Independent Senator Dana Seetahal today. Just before noon, the proceedings before senior magistrate Indrani Cedeno in the Port of Spain magistrates’ court were halted. The hearing did not get off the ground because the immunity documents granted to the State’s main witness, Stephan Cummings, were not provided to the defence, who asked for them last week. Since defence attorneys for the men on trial for Seetahal’s murder could not cross-examine Cummings, and the State had no new witness to bring, the case was adjourned for the day. On trial for Seetahal's murder are alleged gang leader Rajaee Ali and his brothers Hamid and Ishmael Ali, together with Devaughn Cummings, Ricardo Stewart, Earl Richards, Gareth Wiseman, Kevin Parkinson, Leston Gonzales, and Roger Boucher. Cummings, who was also charged with the capital offence, had the charge dropped by the Office of the Director of Public Prosecutions (DPP) in December and was instead charged with conspiracy to murder. He was later granted bail of $200,000. 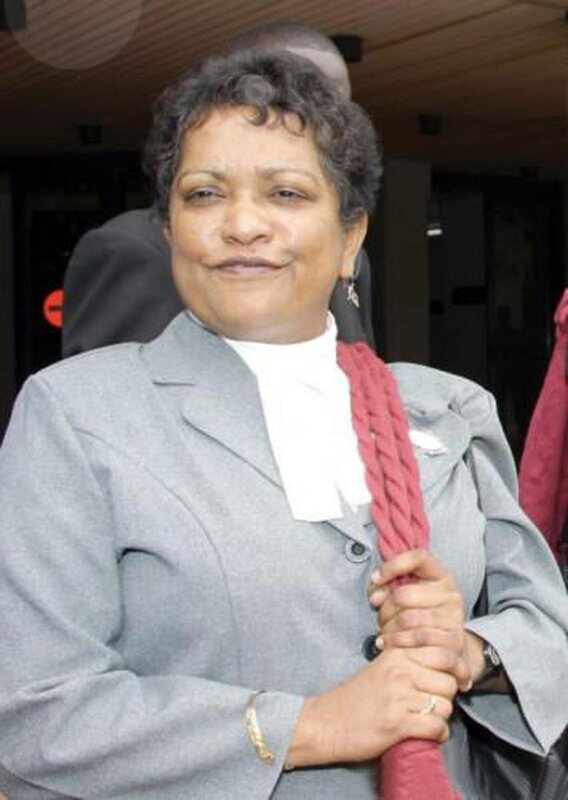 Seetahal was assassinated around 12.10 am, on May 4, 2014 on Hamilton Holder Street, Woodbrook, while driving to her One Woodbrook Place home after leaving Ma Pau Casino, Ariapita Avenue, just minutes before. Reply to "Early end to Dana murder PI"